We offer Plants, Flowers, & Greenery Rentals for your upcoming Wedding, Gala, Corporate Event, Trade Show, or any other Celebration you want to enhance with living plants. Tropical Rentals are a great way to echo the Charleston Coastal life. 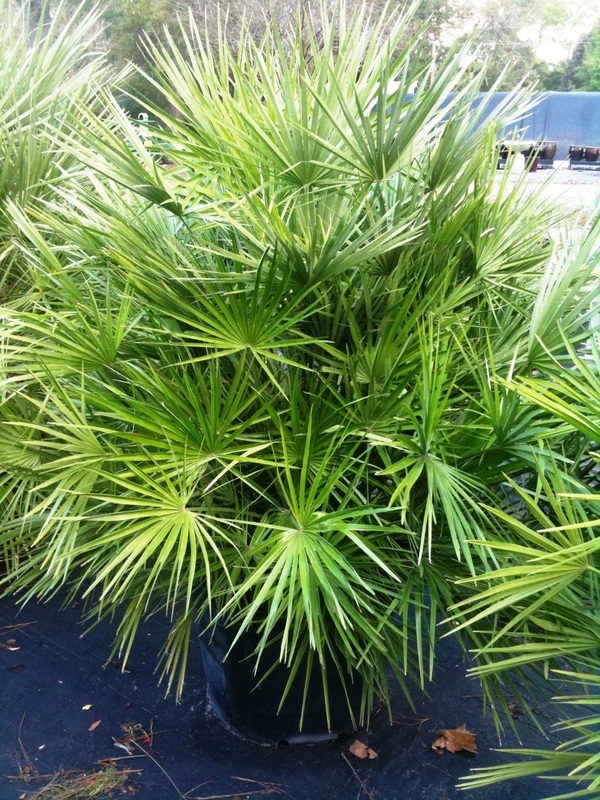 We offer many varieties & sizes of palms, grasses, & other tropical plants. 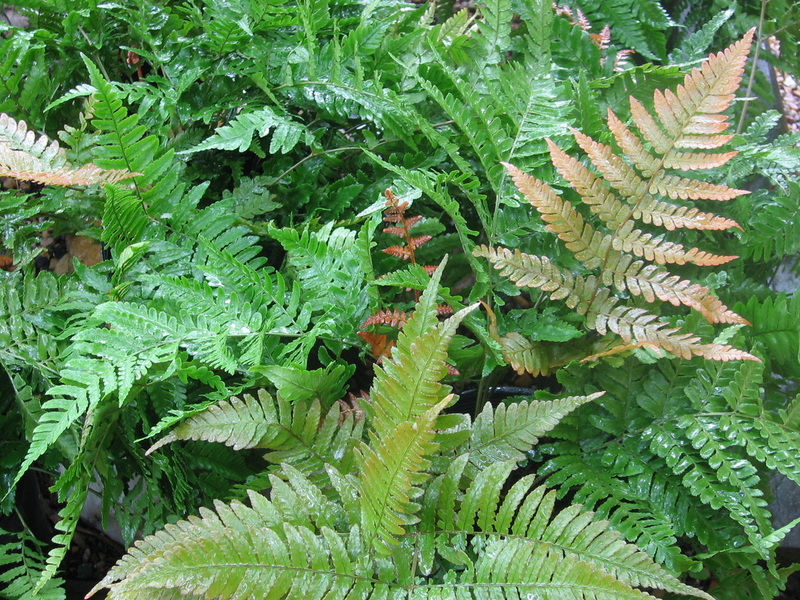 Renting Ferns of all shapes and sizes can really add a softness to the hard edges of staging, pipe & drape, & food & beverage tables. 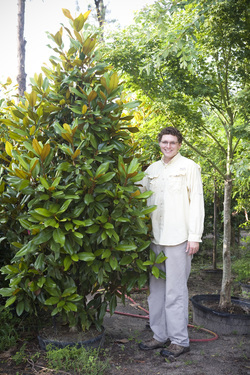 We rent shrubs, flowers, hedges, & trees ranging from 4 inches high to 15 foot high. Contact one of our Event Designers to help you plan your next event.